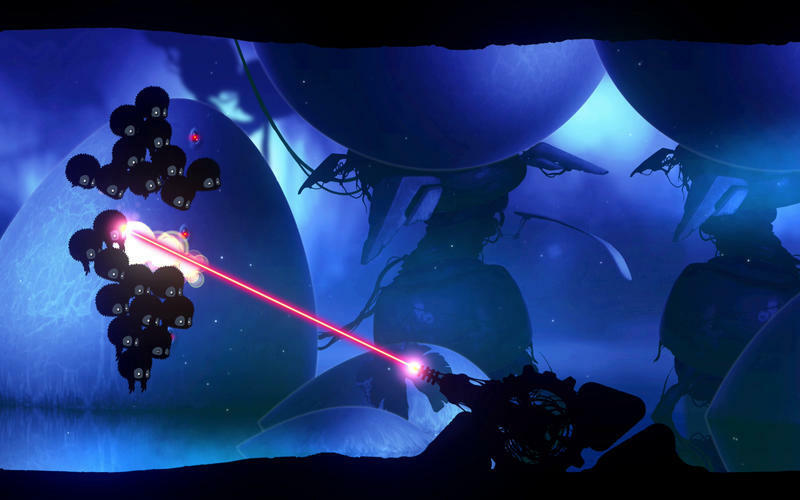 Is there a better alternative to BADLAND: Game of the Year Edition? 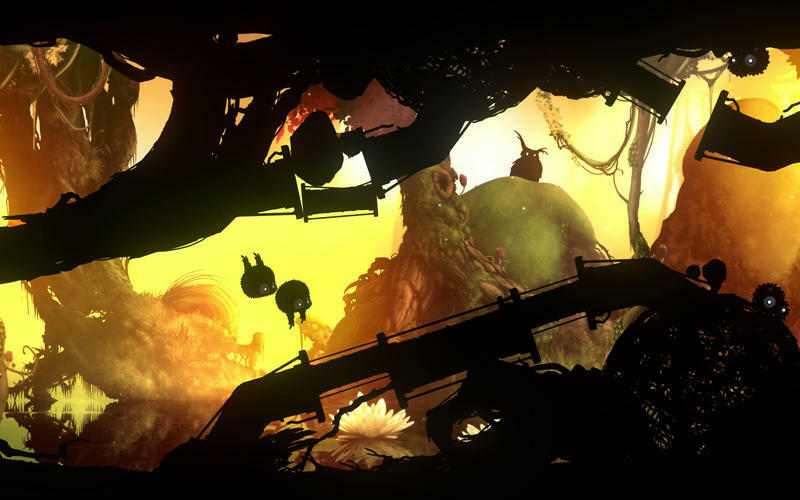 Is BADLAND: Game of the Year Edition really the best app in Arcade category? 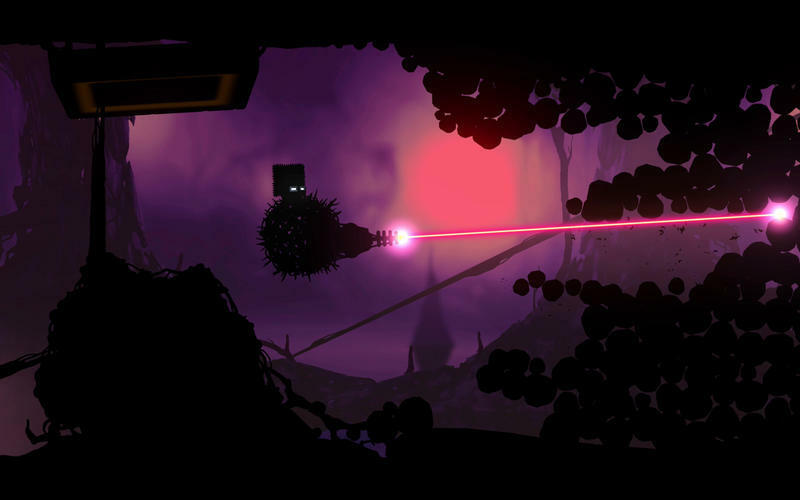 Will BADLAND: Game of the Year Edition work good on macOS 10.13.4? BADLAND: Game of the Year Edition lets you experience the multi-award-winning action adventure of BADLAND like never before. Redesigned for Mac App Store, BADLAND: Game of the Year Edition builds on the stunningly atmospheric, hand-painted graphics of the original BADLAND with enhanced, above Full-HD visuals, completely redesigned controls, over 15 hours of single player campaign and awesome multiplayer fun for up-to-four players with local co-op and battle modes. Find good levels easily from useful new categories such as ‘Most played’, ’Top rated’, "Frogmind’s choice", etc. 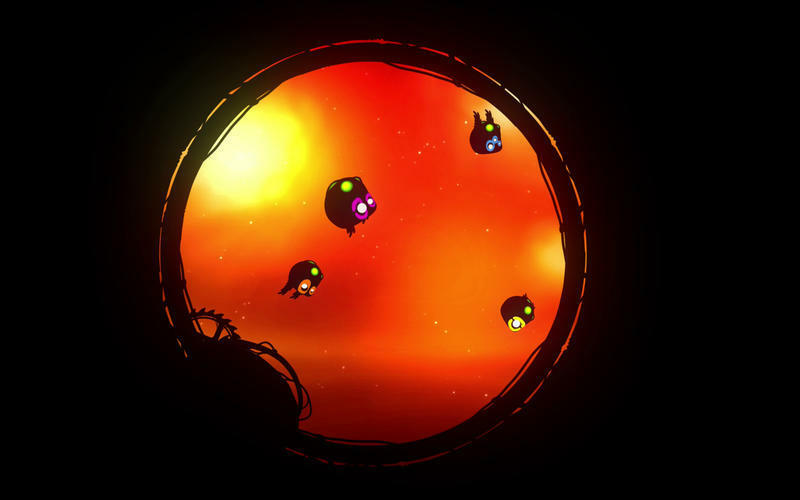 BADLAND: Game of the Year Edition needs a review. Be the first to review this app and get the discussion started! 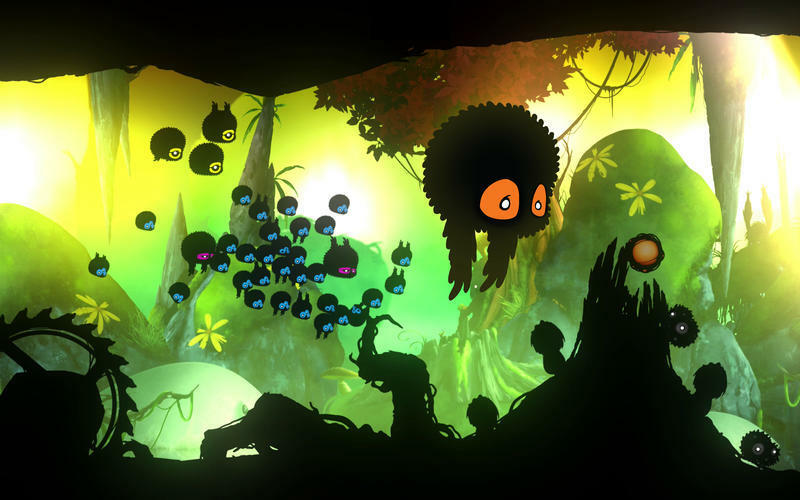 BADLAND: Game of the Year Edition needs a rating. Be the first to rate this app and get the discussion started! Up-to-4 player local multiplayer awesomeness with co-op and battle modes. Full Game Controller support and redesigned, new controls with full left/right/up/down control over your characters. Up-to-4 players can play from a single keyboard (old-school style) or with any combination of keyboard and controllers. All levels have been modified for the new controls. Check out fresh takes from categories like Indieception with levels mimicking Space Invaders, Framed, etc.